The Department of Environmental Conservation announced that over 200 property owners will receive letters asking if they want to resolve their long-standing title ownership with the state. You'll remember our story from this past October that highlighted the century-long fight over disputed property around Raquette Lake in Hamilton County. Voters approved a constitutional amendment on Election Day 2013 that would allow "owners" of the land in question to get free and clear title to the property if they "opted-in" to the settlement. The letter sent out today by the agency states that the residents involved in the dispute have 90 days to join the settlement. 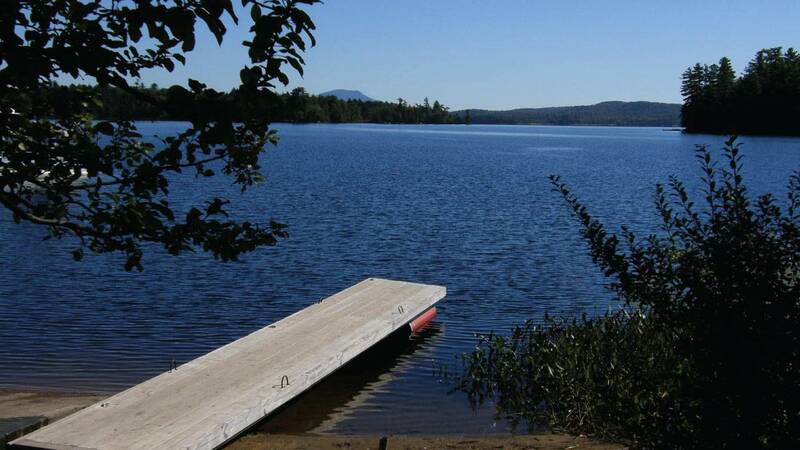 The owners need to sign the notarized statement and will then be required to make a payment to the Town of Long Lake within one year. The DEC estimated last year that the average amount for each parcel would be around $3,000. If the owners of the land in question don't reply, the parcel of land will automatically be "opted-out" and they risk losing the property.